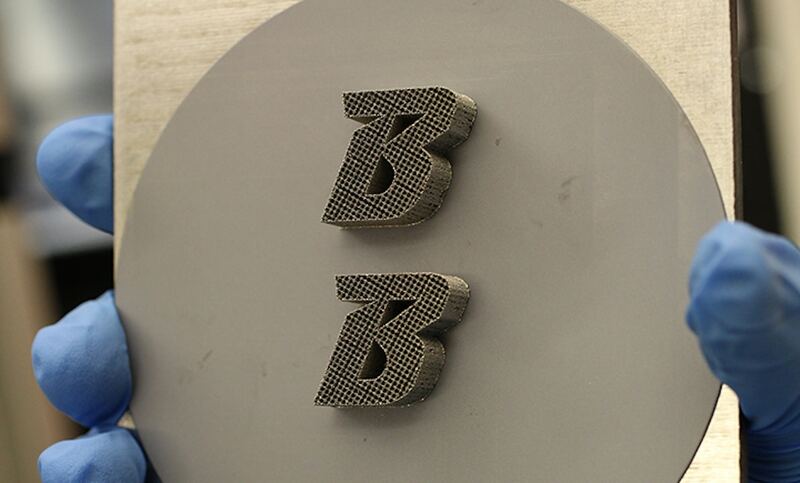 Figure 1: Researchers tested their technique by printing the Binghampton Univeristy logo with a 3D metal laser printer. Traditionally, electronics are cooled using a heat sink that transfers heat into the air or a liquid coolant. For the heat sink to work, it has to be attached to the CPU or the graphics processor via a thermal interface material, which helps facilitate the transfer of heat by bridging microscopic gaps between the heat sink and the chip. 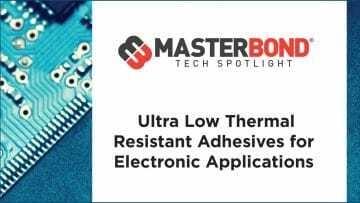 Recently, however, researchers from Binghamton University’s Mechanical Engineering Department have developed a way that may remove the need for thermal interface materials. They used a laser to selectively melt and bond an alloy directly onto the silicon of the CPUs or graphics processor. The manufacturing technique promises to keep electronics cooler by 10 degrees Celsius (18 degrees Fahrenheit), saving power and allowing for faster, more efficient computation. Printing the microchannels onto the chip is not a straightforward task. Most metals and alloys will not form a good bond with the silicon due to poor adhesion with silicon and thermal expansion mismatch. The researchers used a tin-silver-titanium alloy that will rapidly form a thin bonding layer in the form of a titanium-silicide that acts as a glue between the silicon chip and the metal alloy. This alloy solidifies at a low temperature, which leads to lower thermal stress from thermal contraction during cooling. By using laser processing, the time to create this silicide bond was reduced to microseconds, which is sufficiently fast to allow additive manufacturing of metal directly onto silicon. The SUNY Research Foundation is investing in patenting this advance for using laser and other rapid bonding techniques to manufacture heat removal devices on semiconductors. 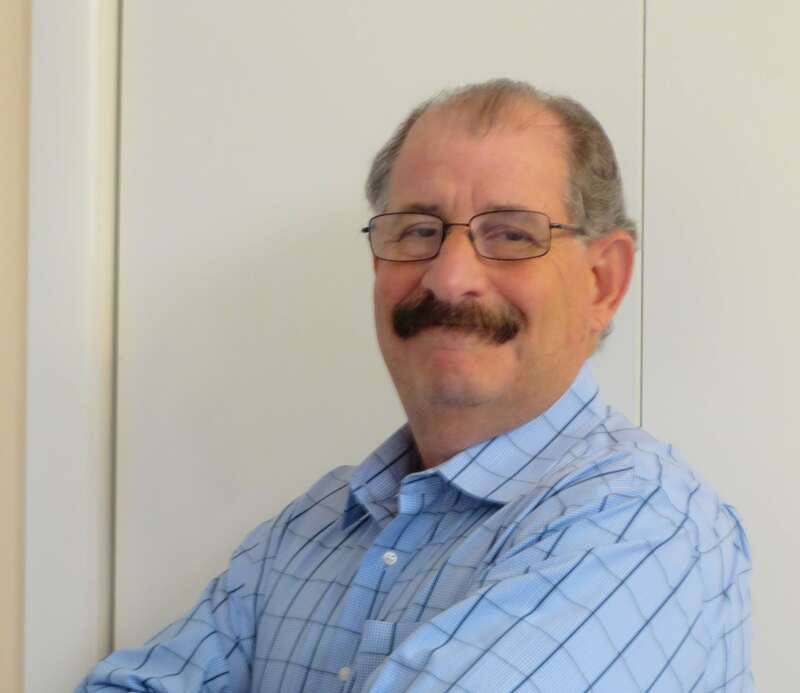 Prof. Schiffres’ team members are exploring customer demand for initial and potential use cases through the National Science Foundation (NSF) I-Corps training delivered by the Binghamton University Office of Entrepreneurship and Innovation Partnerships.